BigHostUSA.com – Lightning FAST Web Hosting For Toledo Ohio & The World! Lightning FAST Web Hosting For Toledo Ohio & The World! Web Hosting Service Should Simple and Straightforward - Like This Web Site! Welcome to BigWeb.US, Where You Get An Easy To Use Web Hosting Control Panel On A LIGHTNING FAST Web Server In A Secure And Reliable Data Center! 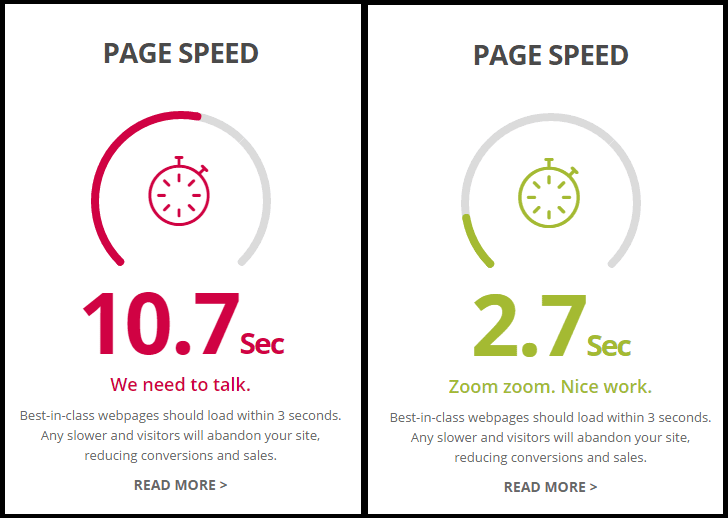 A recent, independently verified speed test, showed web site page load times for THE SAME SITE before and after migrating from "Pretty Good" hosting to a "Turbo Charged" web server at BigWeb.us Hosting! Cheaper hosting is no bargain when slow page load time can COST a LOT more than you think in terms of Lost Leads, Lost Prospects, and Lost Customers - even with the very best web design and development! If you appreciate these facts then you will love our Turbo Charged, Lightning Fast Web Hosting service.